The Fun Run On the Glens (FROG) charity event took place at the weekend and we had four Somerville team members involved on the day. This was the 13th annual event organised to support Cancer Focus Northern Ireland an extremely worthwhile cause for Northern Ireland families. 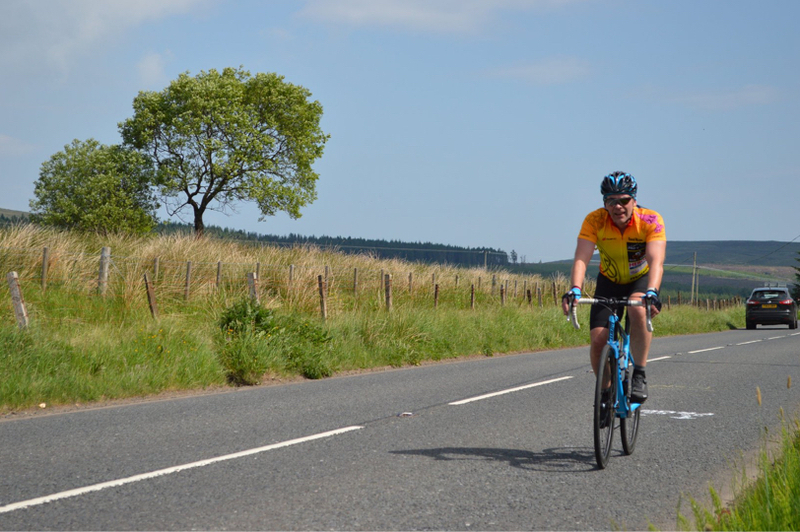 With the sun blazing in the beautiful Glens of Antrim, there was an outstanding turn-out, with almost 800 registered competitors cycling and running on the day. 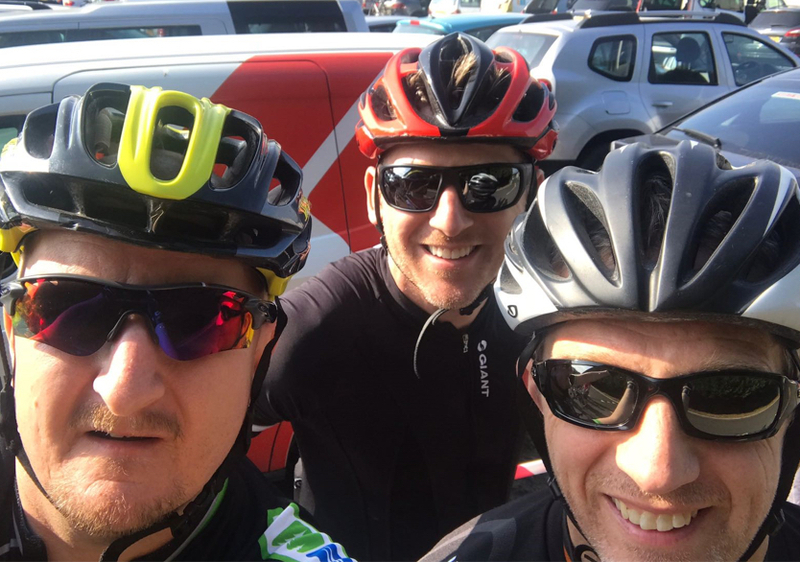 An event that started in 2006 with only 6 individuals involved, now attracts keen cyclists and runners across the country. Money raised to date is sitting at £38k which over £10k more than last year. 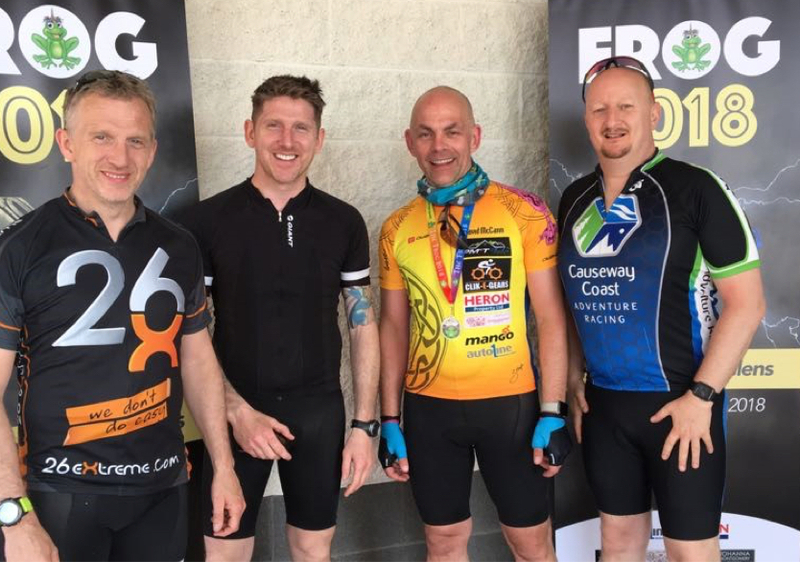 The FROG event has raised in the region of £300k raised since its inception. Somerville Team from L-R – Neil Long, Craig Long, David McCann and Barry McKay.